Home Blog Apple Mac iMac availability..
yes we do have some.…the 21″ we have in most configurations for shipping within a couple of days of placing an order to lease a mac. The Apple Store has extended lead times for delivery on the 21″ and 27″ to in some cases to four weeks. We do have available to lease and ship quickly are two iMacs with 1TB Fusion Drives….the iMac 21” with 2.9GHz Quad-core Intel Core i5, 1TB Fusion Drive, with 16GB Ram is £ £14.90 per week on a three year business lease that includes three years warranty. The faster i7 version… is available to lease at £16.40 per week. Technically that iMac includes all the options available to a 21″ imac to make it faster. That’s cheaper than buying yourself a cappuccino every day.These higher spec models include our uprated warranty that includes a loan Mac should yours needs repairing. 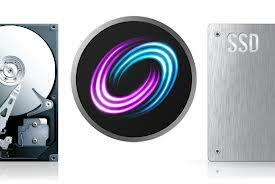 We have taken an iMac apart and looked into the Fusion Drive and its not quite as clever as we thought. Essentially it is a standard 2.5″ 128GB Samsung SSD drive linked via a USB cable to a normal SATA hard drive. The use of the term Flash Drive etc is really not accurate with the Fusion Drives and it would seem to be a re-hash and remarketing of some old technology. But it is fast and impressive , especially in terms of value for money over the standard storage options. The iMac we are seeing orders slowly being fulfilled is the Apple 27″ . Especially the i7-3.4GHz version which seems scarce. Shame really as it is the one that is most popular to lease ! HardSoft offer a very inclusive lease package – that’s inclusive of warranty and inclusive of the right to own at the end of the lease. Also included is our flexible renewal option. Its a bit like a mobile phone contract ; so after 2 years we give you the right to cancel the contract or renew into a new Mac lease deal without paying any more per month. 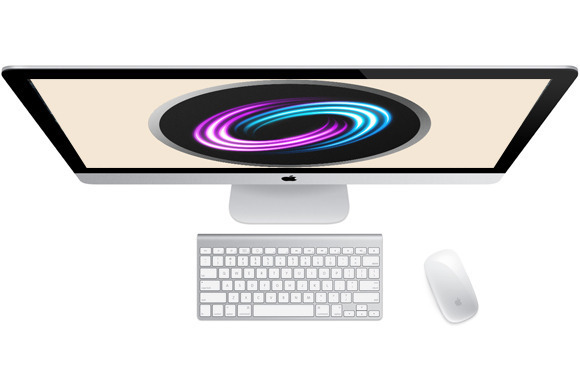 Contact us for instant availability on the iMac……..Ask about delivery now pay later.